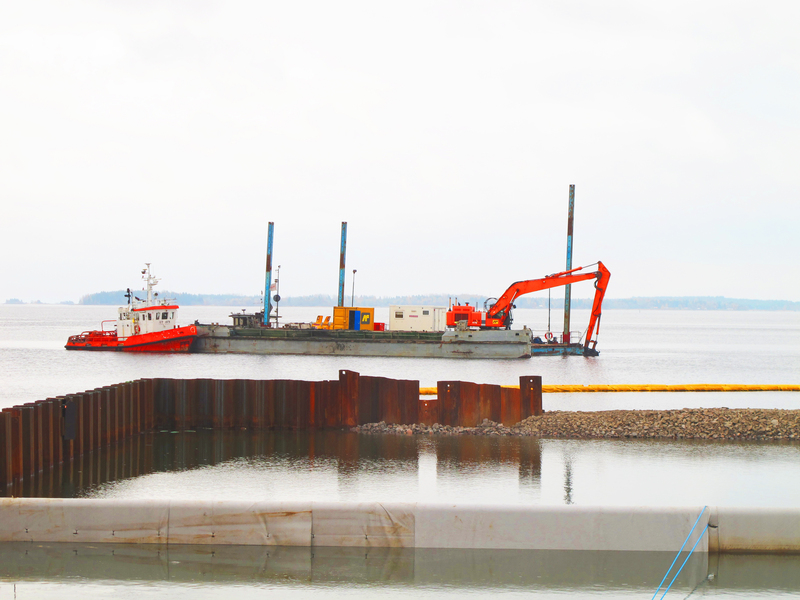 To get an insight into the situation and needs connected to infrastructure and plant in Baltic Sea Region ports, two interview studies were conducted in 2013, one of them concerning Swedish ports and one Baltic Sea Region ports. Click on the images to the right to read the reports from the studies. These objectives will partly be reach trough an improved and more sustainable transport infrastructure and a shift to rail and sea transport. According to EU strategies on transportation, ports will in the future play an increasingly important role as logistics centers. To become such logistics centers requires good access and infrastructure to the inner areas of the countries, and possibilities to handle increased amounts of freight volumes. This development within the ports needs to be done using a sustainable resource management.